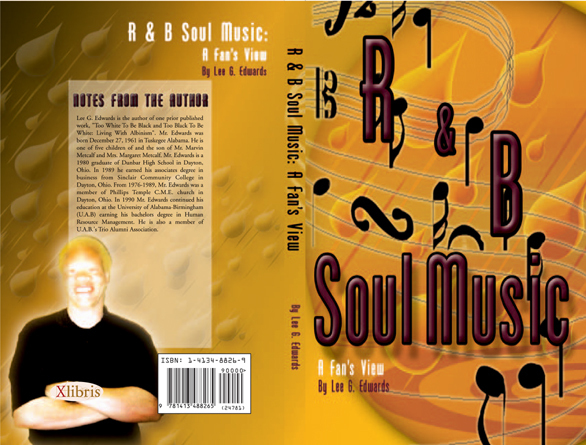 This book takes a close look at the life of a black male living with albinism. It gives the reader insight as to what life can be like for a black male or female with albinism growing up within the black community and the impact public humiliation, intimidation, and ridicule can have on an individual long-term. 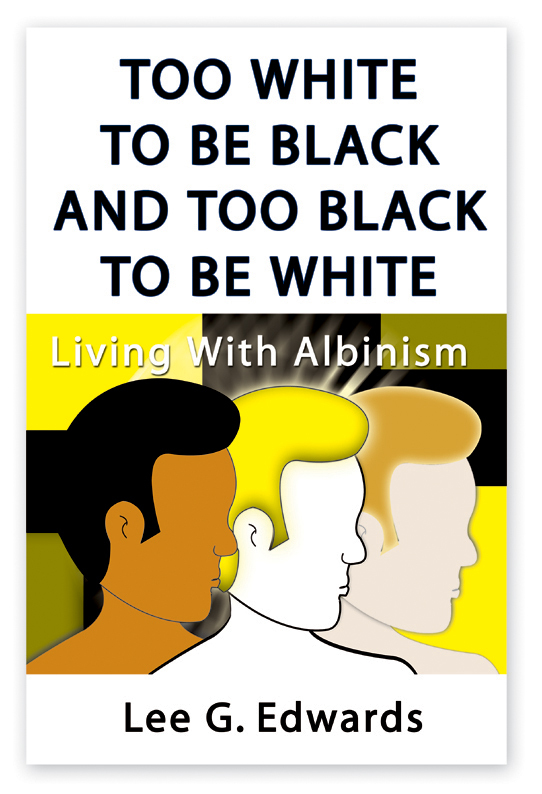 In addition this book can serve as a guide to both parents and young adults who may know someone or may themselves may be dealing with the hardship(s) of living with albinism. I not only discuss my own experiences but also those of others who have had a great influence in my life. Lee G. Edwards was born December 27, 1961 in Tuskegee, Alabama. He is the son of Mr. Marvin A. Metcalf and Mrs. Margaret H. Metcalf. As one of five children which include three sisters and one brother he is the only one with albinism. Lee is a 1992 graduate of the University of Alabama at Birmingham with a Bachelor of Science degree in Human Resource Management. Mr. Edwards has been faced with the difficulty of living with albinism in the black community. In meeting the challenge he co-founded the Dayton Area Persons with Albinism in 1987. He also became a member of the National Organization for Albinism and Hypopigmentation (N.O.A. H) in 1987. Lee has had the opportunity to discuss the subject of albinism on radio talk shows in Ohio and Alabama. In June of 2000 Lee has founded the Atlanta Area Persons with Albinism with mid to long-term goal of hosting the N.O.A. H. conference. He has dedicated his life to making a positive difference in the lives of others who may be finding it difficult living with albinism.